Mixology sounds (and can be) daunting, but it can also be a fun and easy way to make drinks and entertain your guests. No more making drinks in a blender! Home bartending and mixology is a journey in expanding your palette beyond coolers, lagers and wines, and a great way to be creative and explore unfamiliar flavors and brand names. After all, making classic drinks at home and hosting parties is much cheaper than going out to expensive bars and restaurants, not to mention it’s all the more impressive. Its also an easy ice breaker to start the night and transition from work to fun. Whether you’re a professional bartender or a beginner, we’ve compiled a list of the best home barware tools and supplies. So start mixing! What’s in a home bar? 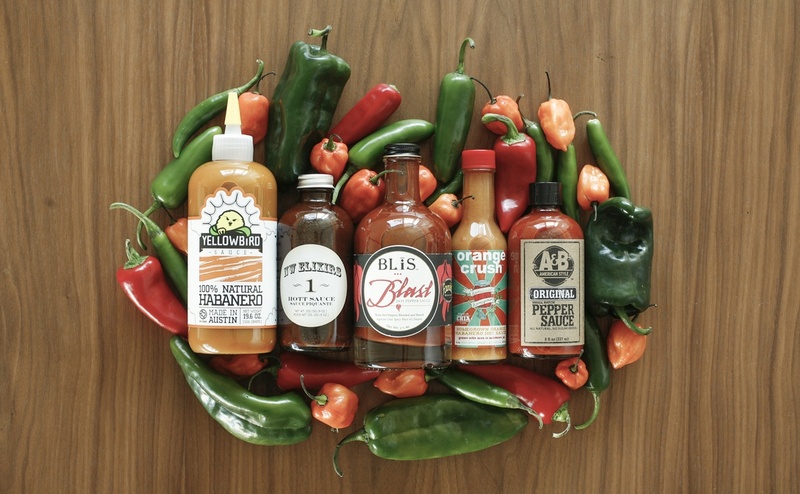 Part of learning mixology is learning to drink for flavor instead of only intoxication. What a novel idea! But before you blow the dust off some old cocktail books and start impressing the hell out of your guests (and yourself), you’re going to need some good quality barware tools and supplies. You can buy pre-made barware sets, but the truth is that the quality of barware sets is very inconsistent. You might get one or two good pieces but the other pieces are usually complete junk. You want a functional and stylish barware that isn’t just for show, one that you’ll actually use. You may see some good reviews on barware sets, but most people have no idea what good barware should be like. Buying specific high quality barware tools rather than a pre-made set will provide you much better value over time. Don’t be intimidated by the number of different barware tools. The bare essentials are the shaker, jigger and strainer, but if want to be more advanced you can also get a mixing glass, bar spoon, muddler and citrus press. Shaker — The two most common cocktail shaker types are the cobbler and the Boston shaker (also known as the French Shaker). 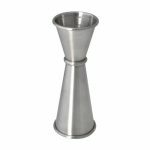 Boston shakers are very popular among American and European bartenders and require a bit more skill to use and requires a separate strainer. 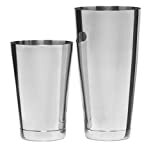 A Boston shaker consists of two pieces — a smaller stainless steel or pint glass (which you can also use as a mixing glass for stirred cocktails) and a larger stainless steel or silver plated steel. For home bartending, cobbler shakers tend to be more popular since they have a strainer built into the lid, and don’t require a separate strainer. We will go over both the best Boston shaker and the best cobbler shaker later on. Jigger — A jigger is a dual-sided measuring cup designed to measure ingredients for cocktails. One side will measure one ounce, and the other end will measure out two ounces. A shot glass is generally not accurate enough. Strainer — There are two types of cocktail strainers, the julep strainer and the Hawthorne strainer. They are metal accessories that fit onto the mouth of a shaker that acts a seieve to allow liquids to pour out while keeping ice and muddled fruit inside. The Hawthorne strainer has metal coils that make it easier to align with a Boston shaker and is the type we will be looking at. Mixing glass — For some classic cocktails that require less ice water in the drink, you’ll want to stir the drink in a mixing glass instead of shaking the cocktail. A good mixing glass should be glass and not metal, and have a heavy bottom with straight sides and a pour spout. Glass is better so everyone can watch it being made while also being a better insulator than metal. Bar spoon — Specifically for stirring cocktails and drinks, it has a long handle to you can reach the bottom of your mixing glass. You should also be able to scoop up any garnishes, crush ice and muddle while mixing. 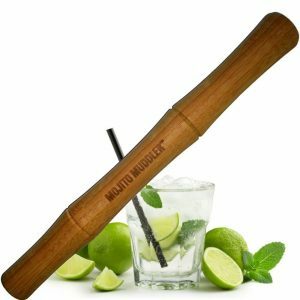 Muddler — Crush ice, herbs, lemon or lime wedges, fruit and sugar cubes to add to your cocktails. Essentials for mojitos! Citrus juicer –For home bartending needs you’ll want a hand citrus press. It is exactly like it sounds. Simply place in halved limes and lemons and squeeze and it will press out all the juice. 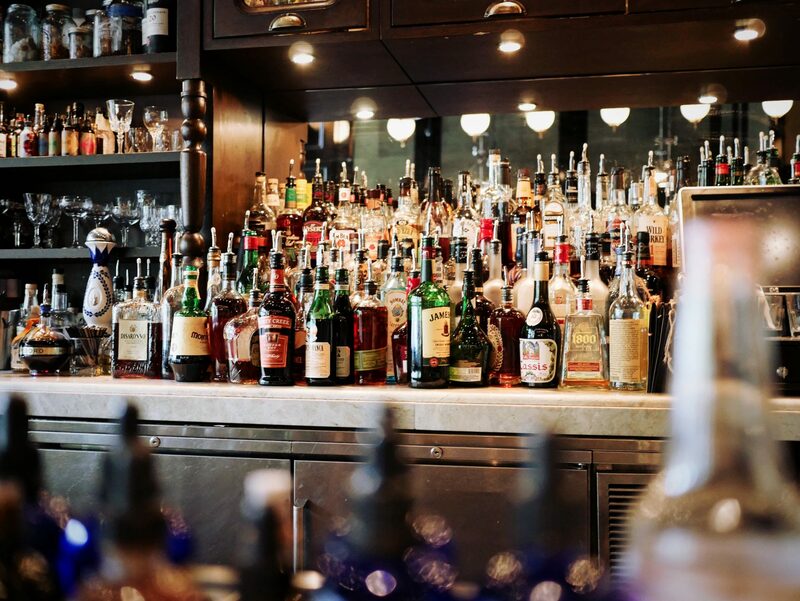 Basic bar ingredients: These ingredients will allow you establish a basic home bar that is versatile enough to produce a wide variety of simple drinks and recipes. Mint, lemon and limes – Stock up and keep it fresh! Salt – Maldon salt to rim your margaritas. Sugar – Cane sugar, Torani cane syrup, icing sugar for Collinses. Orange liqueur – Cointreau, Grand Marnier. Bourbon – Whatever you like! Be our guest! White rum – Havana Club, Bacardi Superior, Trader Vic’s, El Dorado Deluxe Silver. Gin – Old Raj Gin, Beefeater, Tanqueray, Bombay Sapphire. Tequila – Casa Noble Single Barrel Extra Anejo. Bartenders will mostly use and prefer two-piece Boston shakers, even though it requires a separate strainer to use. After looking at dozens of Boston cocktail shakers, we found the best to be the large Koriko Weighted Shaking Tin and the small Koriko Shaking Tin. Each tin is sold separately, but together they work incredibly well. If the smaller one is sold out, you can always use a pint glass in the meantime. These shaking tins are extremely well balanced and weighted perfectly. We liked that the Koriko shaker sits slightly higher up compared to other shakers which gives it a slightly better balance. It also creates an amazing seal so the tins don’t separate and come flying apart while shaking. In months of using these, we’ve never had one leak. After shaking we wait about 5-10 seconds and the top small Koriko Shaking Tin separates without resistance. Together these two shaking tins make the best Boston cocktail shaker. Great ergonomics with a seal that is strong while shaking but easy to separate when you need it to. 28 ounces is also the perfect size for making two drinks. If you are looking specifically for a pint glass to go with your Boston cocktail shaker, we recommend Anchor Hocking’s Pint Mixing Glass. 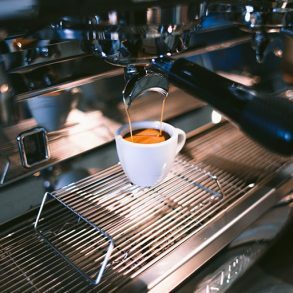 While we prefer a metal shaker for beginners because of the chance of dropping it, pint glasses work just as well and you can also use them to mix your drinks after. We specifically recommend Anchor Hocking’s Pint Mixing Glass because it has heavy, high quality tempered glass which will resist cracking and because it seals really well with the large Koriko Weighted Shaking Tin. Plus, you can always keep it in the freezer and pop it out whenever you want to crack a cold one with the boys! A cobbler is a type of 3-piece cocktail shaker with a built-in strainer, and the reason we like them is because they tend to be easier for beginners to use since the strainer is built-in. 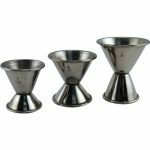 As usual, there is a big price range in what you can cocktail shakers you can purchase. 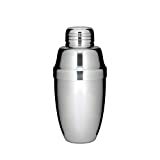 If you want the absolute best for a professional looking bar, you can go for the heavyweight 500ml Usagi Cocktail Shaker. It is incredibly well made with exacting precision, and although expensive, we consider it the perfect cobbler cocktail shaker. At 500ml or 16 oz, this size is suitable for making a single drink. There is a larger 800ml, 28 oz version for making two drinks. OXO also makes some of the best barware supplies on the market that are more price friendly for most home bars. 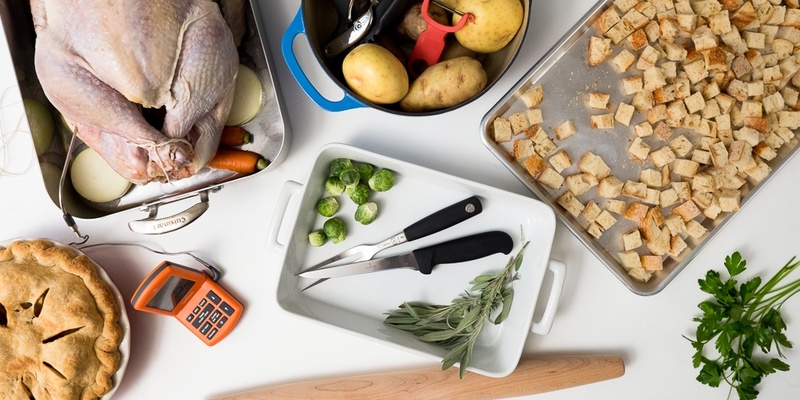 OXO has done a great job with 3 separate designs that we all highly recommend. Our first choice would be the 18 oz OXO Steel 360° Insulated Shaker and is the most newbie friendly. It has a double-wall insulated construction to keep your drinks extra cold without your hands feeling it, and a button activated, self-straining top that can pour from any direction. This shaker is great for one handed use and leaves your other hand free to add ingredients. There is also the OXO Steel Cocktail Shaker which has a more typical design (and is also double-wall insulated). Its a bit smaller at 16 ounces and has a cap that also acts as a jigger (with 1 oz, ½ oz and ¾ oz measurements). The brushed stainless steel feels nice, it has great balance and a solid construction. There are some reports of leaking and an ill-fitting cap, but the version we tested had no such issues. Both OXO insulated shakers make incredibly chilled and smooth drinks that you’ll be happy with. Lastly, the third design is the 16 oz OXO Plastic Cocktail Shaker, If you want the most affordable but functional option and you don’t mind plastic, then this is a great alternative. Like the other OXO shakers, this also has a double-walled insulated construction to prevent sweating and to keep your drinks cold. 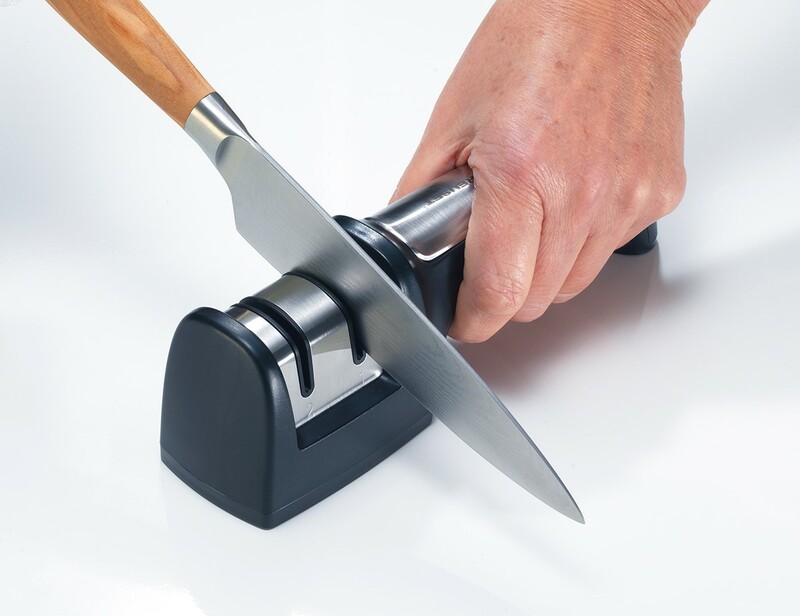 A soft non-slip gripping surface also allows for worry free shaking. The lid has two parts, one acts as a jigger with measurement markings on the inner surface, and the other has a built-in strainer. Overall it feels very sturdy and is easier to open compared to metal shakers. Its also not as noisy as a metal or glass cocktail shaker and is simple to wash and clean. Just note that it is not dishwasher friendly. 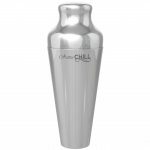 Arctic Chill Cocktail Shaker — Disappointing quality housed in flimsy and thin metal. Flexes too much while shaking or squeezing it. Our biggest issue is that after shaking your cocktail the lid becomes difficult to open and remove, which usually results in spills or frustration. On the other hand, some reviewers noted that the lid would actually come off too easily or wouldn’t stay on tight, which we suspect is the result of poor quality control. 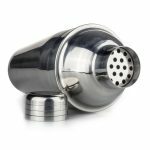 Zutro Premium Cocktail Shaker — Issues with the strainer not working very well or popping out too easily or making cleaning difficult. Also too small at just 16 ounces. However it does seal well and overall good quality and no issues with leaking. 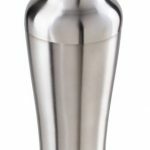 Oggi Marilyn Tall and Slim Cocktail Shaker — Aesthetically looks rather nice, too many reviewers had leaking issues with this cocktail shaker. It unfortunately had a tendency to not seal tightly enough and slightly leaked during usage which is enough to not recommend this shaker. The cap is actually plastic with steel over it, which we suspect is the cause of the leaking. The bottom half is also brushed stainless steel while the top half isn’t which makes it looks less seamless in terms of design. 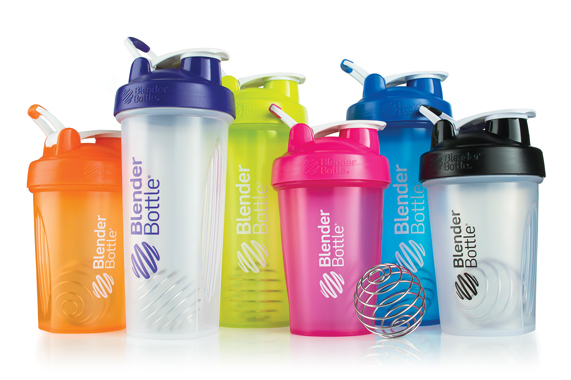 This shaker is also 34 ounces which is too big for many people with smaller hands and can be a bit cumbersome to use. We prefer in the range of 25-28 ounces as the perfect size. 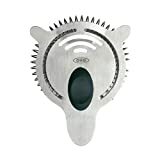 The best Hawthorne strainer is the modernized and sleek looking OXO Steel Cocktail Strainer. It fits perfect with either a Boston shaker or mixing glass while also having a short handle. The minimalist handle keeps most of the weight over the shaker opening which allows for improved balance and less spilling. It also has a raised lip to prevent liquids from dripping. The coils are tight and high quality and prevented even small ice shards and herbs from getting into the drink. The top has a rubber grip that keeps it more secure with less chance of slipping. 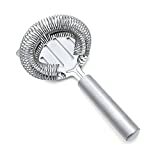 Overall it is a very modernized, functional and aesthetically pleasing cocktail strainer that provides a natural feel when using it. Hands down the best Hawthorne cocktail strainer for the price. Our runner-up is the Winco Stainless Steel 4-Prong Bar Strainer. Small enough for a cocktail shaker and big enough for a pint glass. The edges of the handle are rather sharp so we suggest sanding it down to smooth and deburr the metal edges otherwise you might find your hand hurting. Swissmar’s Stainless Steel Cocktail Strainer — Less comfortable handle compared to other strainers and can be awkward to use sometimes. Springs themselves feel tight but not as high quality. Also lack of free shipping kills this deal. Shaking a cocktail chills the drink very quickly but leaves too much ice water for traditional cocktails like the Manhattan. Stirring in a mixing glass allows you to quickly chill a drink without ice breaking apart and watering down the drink. Liquor should be poured over the ice so it chills, and then quickly mixed before pouring. A good mixing glass should be glass and not metal, have a good balance with a heavy bottom, straight sides for easy stirring and have a mess-free pour spout. The best mixing glass we found is Cocktail Kingdom’s Yarai Mixing Glass. It sits at 500ml which we found is in the perfect size range for mixing 1-2 drinks with enough room to add ice and herbs. The glass is light but good quality so you don’t have to worry about it cracking easily. 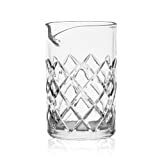 Its also a rather elegant and beautiful mixing glass that looks great in any bar. The etched pattern provides a slight grip when holding it and the glass base is thick so you can really muddle your ingredients. You can also get the slightly larger Cocktail Kingdom’s Seamless Yarai Mixing Glass at 550ml. Both fit the standard Hawthorne strainer size very snugly and both have wide easy to pour spouts. 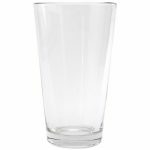 If you’re on a budget and don’t need an elegant mixing glass, we highly recommend the Anchor Hocking Pint Mixing Glass. It has tempered, heavy glass which will resist cracking and overall does a good job at a cheaper price. Because it is a pint glass, it has a narrower base and angled sides which make it slightly more challenging to muddle your ingredients, although its still easily doable. Just make sure you hold it properly while stirring quickly because it can tip easily if you mix hard. In terms of Hawthorne strainers, they fit the standard strainer size and we had no difficulties when straining our drinks aside from the fact that there is no pouring spout. Just pay careful attention while you’re pouring and straining and you’ll be fine. You can also keep the it in the freezer and use it whenever you want to crack a beer. 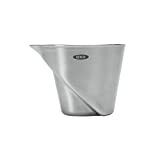 Our favorite jigger is OXO’s Steel Angled Measuring Jigger. It’s patented angled surface won us over with its easy to read measurements from above and unique shape. No longer will you have to get down to eye level to make the correct measurements because the top-down measuring works really well. The markings are laser etched and while we wish they had a higher contrast they are still clearly visible. 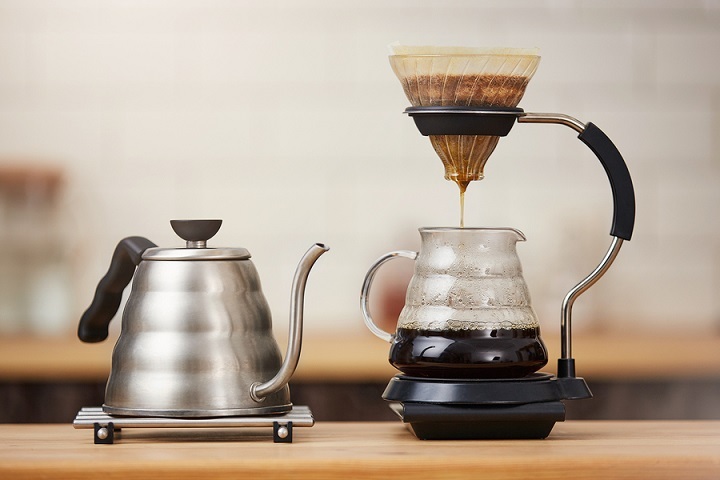 We also found it very useful that the pour spout and vertical height goes past the highest measurement which reduces spilling when you want to measure a full 2 ounces and even adds a bit extra for larger drinks. The extended spout area allows for extra room and makes pouring neater and convenient. There were fewer issues with spilling and dripping compared to the classic double-sided jigger design. The practical and durable design allowed us to focus on the pour rather than worrying about holding the jigger while measuring. Our only issue is that the measurement markings lack the common ¾-ounce measure. 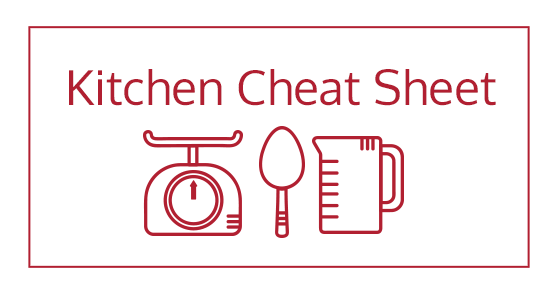 If a cocktail recipes requires 1 ¾ oz we increased it to 1 ½ oz to simplify measuring. This design also comes in plastic and is called the OXO Good Grips, but the measurements can rub off or degrade over time. Plus in a home bar you’re going to want stainless steel to go with all your other barware and you don’t want plastic to detract from the overall aesthetics. If you prefer a traditional hourglass shaped jigger, then we suggest the OXO Steel Double Jigger. It has a very classy look and a nice rubber grip that makes it easier and more comfortable to use. Measurements are easy to read with ¼, ½, and 1 oz measurements on the smaller side and ⅓, ¾, 1½ oz measurements on the larger end. The markings are easily visible from above with indented lines going around the entire circumference. 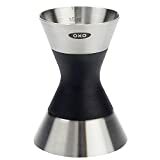 Like most OXO products, this jigger is well-balanced and durable and you’ll be very satisfied with it. Dozenegg’s Double Cocktail Jiggers — This is a set of 3 double sided jiggers measuring ½ and 1 ounce, ¾ and 1½ ounces, and 1 and 2 ounces. They work well as jiggers although they feel a bit cheap, and the larger surface area is more prone to splashing. The measurements are stamped into the stainless steel and are easy to read. Overall offers good value if you prefer to have a set of 3 jiggers in varying sizes for quick use. 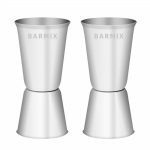 Barmix Double Jigger (set of 2) — This stainless steel jigger actually comes in a set of two, and has a nice polished mirror finish and looks classy in any bar. The contoured shape allows for a comfortable grip while measuring 1.7 oz on one side and 1 oz on the other. Lots of room to measure drinks and its always nice to have an extra jigger if you’re making multiple drinks at once. 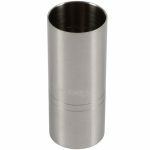 Arctic Chill Double Jigger — This is a double-sided cylindrical jigger that appears to be machined from a single piece of stainless steel. It feels high quality with brushed metal and has a nice heft to it. It does not have the traditional hourglass jigger shape but a sleeker and simpler look. Our problem is that one side is 1 oz and the other side is 2 oz. We would have preferred the standard jigger measurements of ¾ oz and 1 ½ oz. However if you want 1 oz and 2 oz measurements then this is perfect. Cocktail Kingdom Japanese Style Jigger — This jigger is taller compared to other jiggers which helps reduce spilling, but increases the chance of it getting knocked over. The smaller side measures ½, ¾, and 1 oz while the taller side measures 2 oz (it lacks ¼ oz). We found it messier to use compared to our recommended pick and the additional cost of shipping also makes it not worth it. The measurement etchings are also sometimes difficult to read. Using a muddler is an effective way to release the flavor and oils of ingredients in your recipe. There are many muddlers out there with the majority in the 7-8 inch range. However, if you’re going to muddle your ingredients in containers of varying sizes, including a cocktail shaker, the preferred length is about 11 inches. You want do not want your movement to be restricted and shorter muddlers will usually end with you having bruised or bloody knuckles. We also prefer to have a muddler with a flat bottom because you don’t want to over-muddle your leafy ingredients, particularly mint leaves. You want to bruise leaves to release their flavor and not tear them which will release chlorophyll and make your drink bitter. We must also take into consideration the ergonomics, comfort, durability and the amount of precision a muddler gives you. The best muddler that met all these requirements is the versatile 11 Inch Bamboo Mojito Muddler. It is made of high quality bamboo that is naturally anti-bacterial and has a carbonized finish that prevents it from shredding or flaking after repeated use. You can use both ends for muddling your ingredients and it is not varnished which is good because varnish can chip off over time and fall into your drinks. Cheap wooden muddlers are often painted or varnished. Bamboo is also less porous than other wood muddlers and resists scratches. The natural feel offers a great grip and the flat base is great for grinding fruit but gentle enough not to over-muddle or tear herbs like mint (muddlers with teeth are prone to this). It is also great for digging into the edge of your mixing glass and long enough to get the last bits in a pitcher. On top of that, a portion of the proceeds also go to the wounder warrior project. Can’t go wrong here. 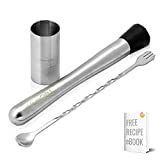 If you’re a lover of stainless steel, then look no further than the sleek OXO Steel Muddler. This is the best metal muddler for your home bar and it works great. It is slightly shorter than what we’d prefer sitting at 9 inches long, but the thinner and ergonomic design still works well in larger containers. 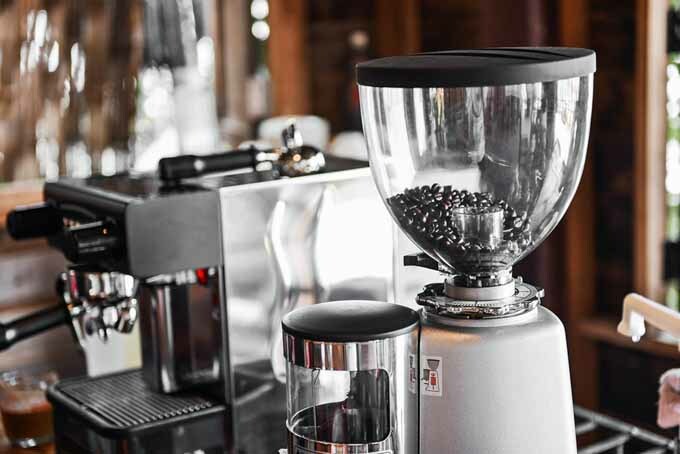 A soft non-slip grip allows for good control over the amount of pressure being applied with a nylon head to protect your mixing glass from being damaged. It has small tetrahedral teeth on the bottom of it that make quick work of fruit ingredients. A common issue with having teeth on a muddler is that it can tear up mint leaves too easily, but this does a good job of perforating them without damaging them too much. It is also dishwasher safe and doesn’t stain. If you’re looking for a more budget friendly alternative, then we suggest the popular Arctic Chill muddler and bar spoon. This combo includes a 10 inch muddler and a bar spoon that are both effective and high quality. The muddler is sturdy with enough heft to get the job done and has small nylon teeth like most other metal muddlers. There are number of muddlers that we did not test but appear to be extremely similar such as the Barvivo Muddler, Bru Joy Muddler, and the Decodyne Muddler. They are all 8 inches long and if they didn’t have branding could probably be mistaken for one another. Either way, all of them have great reviews. The Hiware 12 inch stainless steel mixing spoon is our current favorite bar spoon. It has a perfect balance and a great aesthetic appeal. The extra long length is just right for deep cocktail shakers, tall mixing glasses or pitchers. The spoon bowl is also a perfect size for a “barspoon’s worth” and is weighted just enough to stir up any sort of sediment at the bottom of your mixing container. For the price, this mixing spoon provides the best value of all the bar spoons we’ve seen and adds a certain elegance to any home bar. Our previous top pick, the Swissmar Stainless Steel Cocktail Spoon with Hammer is still a great choice for a bar spoon. If the Hiware isn’t available then this is the next best thing. At 10 ¾ inches it has an optimal length for mixing in highball glasses and deep cocktail shakers. The coiled metal handle feels solid and provides a good grip allowing for quick short stirring movements. The spoon end also has a serrated edge and is slightly heavier to allow for gentle muddling. Although it is better to use a full muddler, this bar spoon does a decent job if you’re in a rush. We liked that we had the option to muddle while mixing as it saves a bit of time when you want a quick drink and aren’t being picky. On the other hand, a bar spoon is just a bar spoon after all, and you don’t need to spend a lot to get a decent one. The cheapest alternative that’d we’d be okay with recommending is the Winco 11-inch Bar Spoon Steel with a Red Knob which only costs a few dollars. Although its cheap, it has a good length and decent quality construction. It will bend easily if you force it, but for the price and big spoon size it is the perfect cheap bar spoon. But if you’re not concerned with price, we then recommend the beautiful but expensive 10 ¼ inch Alessi Cocktail Stirrer. Designed by Ettore Sottsass in 1979, no other bar spoon we have found can compete in terms of visual appeal, professionalism or function. The bottom flat end of the spoon has four vertical slits that makes mixing efficient and can also act as a simple strainer. It has enough weight to stir ice around but is also gentle enough not to break any. The hard stub at the top end can even be used for bruising herbs and citrus. It is superbly designed and serves as a well-made multi-use bar tool. The 18/10 stainless steel construction is durable and stiff and unlikely to bend over heavy usage which is great for any high volume bar. Though it is expensive, it adds to any cocktail experience. A handheld citrus juicer is great for doing exactly what the name implies — extracting juice from your lemons and limes. They are more effective than a handheld or countertop citrus reamer and are quick and easy for home bartending. Of all the handheld juicers, we found the Bellemain Stainless Steel Lemon Squeezer to be the most effective and the most comfortable to use. It made quick work of our lemons and impressed us with the amount of juice it output. The handles are covered in silicon providing a comfortable grip which makes squeezing easier. The rest of it is constructed of solid-cast stainless steel that won’t scratch or rust. There is no paint to chip, no plastic to bend and no gears to break and the handles do not give any flex. 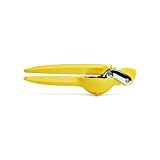 The Bellemain Stainless Steel Lemon Squeezer is great at what it does and will definitely last you a very long time. Our runner-up is the Chef’n FreshForce Citrus Juicer which is constructed of a heavy food grade plastic. It has an extra gear mechanism in the hinge that makes pressing on it easier, requiring less hand strain. This is helpful for anyone who has arthritis or other ailment. Overall this juicer is very effective and is a well-engineered tool, although we found it a bit more bulky compared to the Bellemain. Both juicers are great and come down to whether you prefer stainless steel or a heavy food grade plastic. Both are dishwasher safe. Note: To maximize extraction, we suggest cutting off the wobbly ends of your fruit before juicing. Although its not as effective, kitchen tongs can also be used if you have no other way of juicing. Jigger, Beaker and Glass: Drinking Around the World by Charles Baker Jr.